Tourette’s: Medical Marijuana’s Latest Victory? There are no effective treatments or cures in traditional medicine for Tourette’s. There is, however, a non-traditional treatment that works wonders. When you hear the word Tourette’s, thanks to media and movies, you get the image of someone who has frequent spasms of involuntary swearing and wild body movements. The truth of the condition is a range of muscular motions, facial twitches, and abnormal vocalizations or behaviors that come on in fits or “tics”. One common misconception is that they have a degree of control over this behavior, but the truth is that hours or even seconds later, the tics burst forth, more pronounced and long-lasting due to the bottling up. In fact, there are no effective treatments or cures in traditional medicine for Tourette’s. There is, however, a non-traditional treatment that works wonders: Cannabis. Another medical condition treated by medical cannabis? Yes, as it turns out, there is. There is a compendium of clinical evidence beginning in the 1980’s, as well as the mountain of personal testimonies from patients who have successfully controlled their Tourette’s symptoms with medical marijuana. The first clinical trial was performed by Kristen R. Muller-Vahl M.D., a researcher at the Department of Neurology, Medical School of Hannover. The test involved 12 patients with established Tourette’s who received doses of THC. After 2 weeks of observation, the THC was replaced with a placebo. 75% of the patients showed positive increases in control over their tics and fewer signs of TS. The second trial, also run by Muller-Vahl, consisted of over 24 patients. Neither trial showed any form of negative effects on neuropsychological performance. In 1988, Reuven Sandyk M.D. and Gavin Awerbuch M.D., who were Neurologists and Pain Management Specialists, performed experiments and wrote in the Journal of Clinical Psychopharmacology that they tested severly affected TS patients who were completely unresponsive to conventional medicines. They found that significant improvements and decrease of symptoms were observed when patients were allowed to smoke marijuana. Even the American Medical Association has filed at least one report on medical marijuana stating that only a small percentage of patients who had been treated with 10 milligrams of THC had less than expected improvements in their condition. While the basic mechanism of TS is still being explored by the medical field, the theory is that dopamine exposure fluctuations might be the culprit behind the manifestation of the tics. 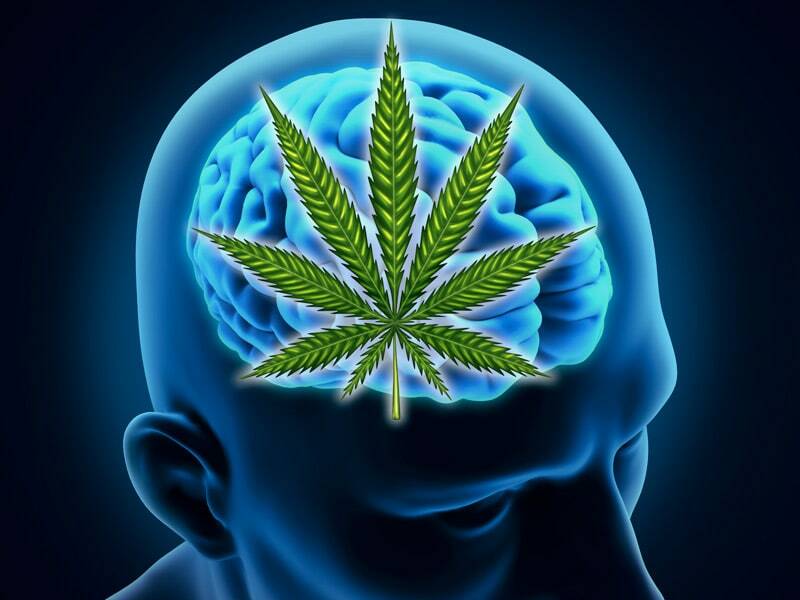 The effect of medical marijuana on the endocannabinoid system of the body, and its resulting effects on dopamine release and absorption are helping scientists answer the “how” of its effectiveness, and also to study Tourette’s in further detail. Most treatments have either used medical marijuana or Marinol, the prescription drug designed to mimick cannabis, in doses from 1-20 milligrams successfully. 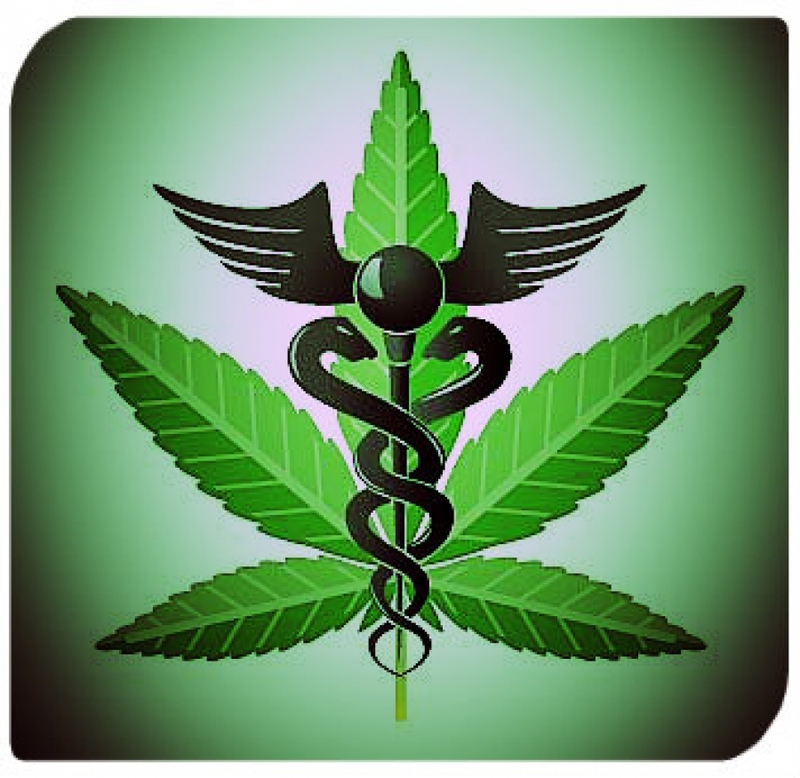 Many patients will use smoked or vaped marijuana to quickly dissipate severe symptoms. Right now, Illinois and Minnesota recognize Tourette’s Syndrome as a condition eligible for medical marijuana prescriptions. Other states such as California, Connecticut, and Nevada are in the process of considering it being added to listed conditions. Washington D.C. has the broad medical application that allows it to be used as long as it is despensed by a D.C. licenced practitioner. Do you have Tourette’s Syndrome? Have you used marijuana to treat your condition? Tell us how well it works on social media or in the comments section below.